As a resident of our Briarcliff Village community, you will have the best of both worlds with a combination of serenity and excitement. Our apartments are developed with you in mind, complete with all the amenities you need as well as access to outdoor recreation. 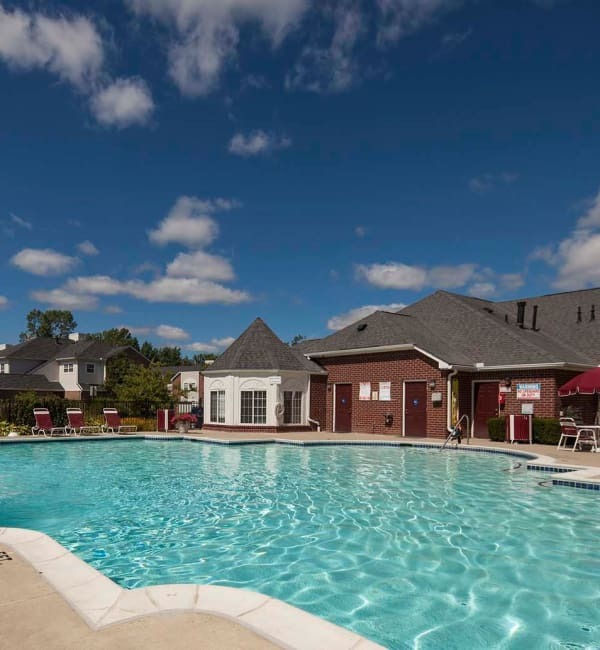 Each unit features a full-size washer and dryer, and our Commerce Township apartment complex includes a refreshing pool, 24-hour fitness center, and beautiful clubhouse. 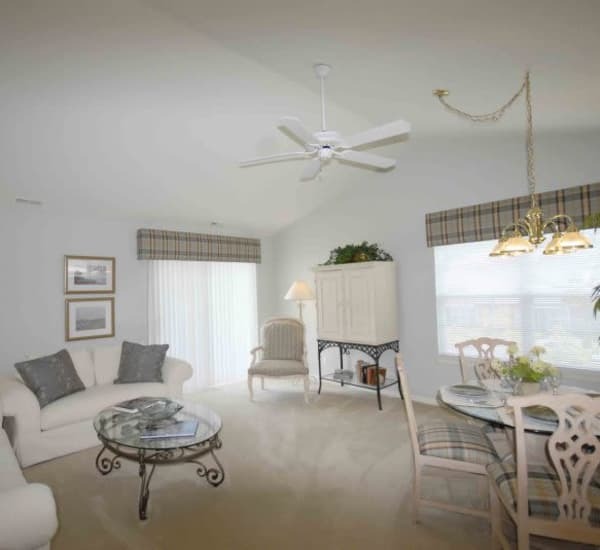 On-site property management and pet-friendly options are just some of the personalized touches that make Briarcliff Village the place where you can live life as you want to live it. Living at Briarcliff means you can take advantage of one of the best school districts in southeast Michigan, the Walled Lake Consolidated Schools, and nearby Oakland University and Oakland Community College campuses provide exceptional secondary education. We also offer a special resident rate at our Links of Novi Golf Course, owned and operated by Singh.